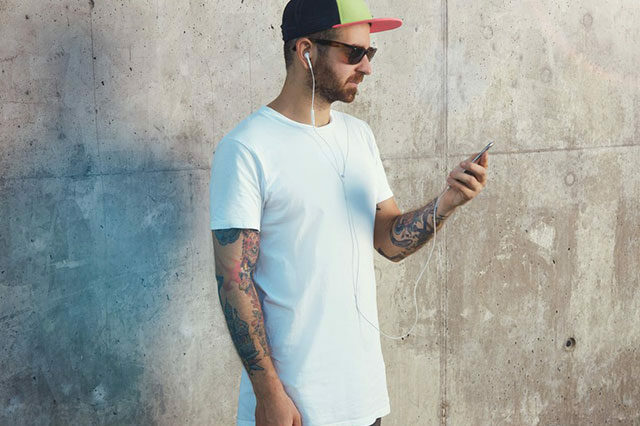 It takes you quite a lot of time to find a good baseball cap that fits your needs and fashion style since there are a lot of different styles and designs on the market (You can look at our best collection here https://thebesthat.com/best-baseball-caps-for-men/.). However, it is worth noting that even though a baseball cap fits your head’s circumference, it would need a lot of time to finally break in and feel comfortable on your hat. You can wear your new baseball cap every now and then wait patiently for the baseball cap to break in. Or you can quicken the process by following some very unique and unconventional ways. 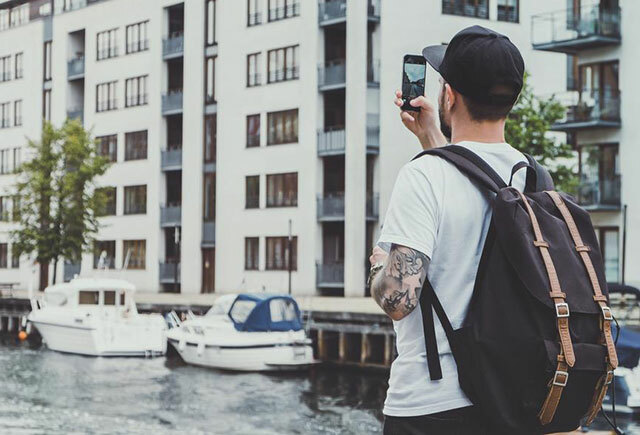 So if you have just bought new baseball cap, read our tips below to see what you can do to break in your baseball hat in no time. The most easiest method of all is that you can wear your baseball hat all of the times and accept to feel irritated for the first few times. When you go out running errands or hanging out with your friends, you should wear your new baseball cap. Even when you stay at home and just so normal stuff such as cleaning the house or watching TV, you should wear it. You should also wear it to work as well. Of course if your boss allows you to do so. And it might sound a little bit odd but you should also wear your baseball cap when you are playing sports or doing your workout routine. Even when you are sweaty from these exercises, you should still keep the baseball cap on your head. 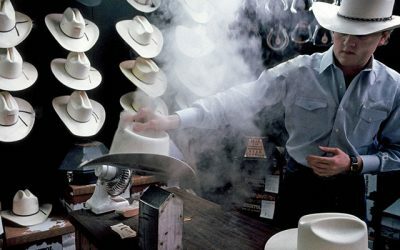 That would help to apply natural heat and moisture to your hat and enhance the process of breaking in. 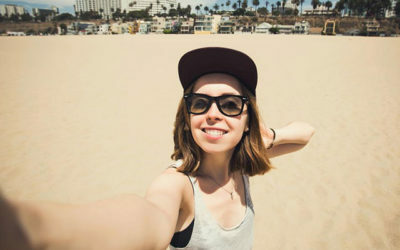 Although your baseball cap might get a little bit damp from all of your sweat, you should still keep in on your head so that it can morph to the shape of your head perfectly. 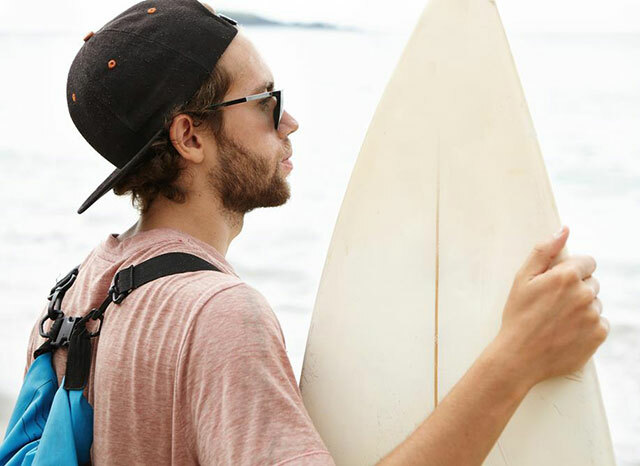 No matter what you do and where you go, you should treat your baseball cap like a part of your body and keep in on your head. 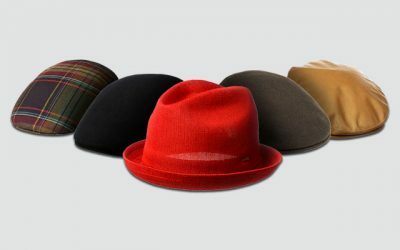 By doing so, you can make your hat form a shape that fits perfectly with the shape of your head. Also you could be able to get some casual wear and tear to make it look more vintage and distressed. Furthermore, if you want your baseball to look even more distressed and faded, you should wear it under bad weather as well. When it is very sunny or rainy, you can still wear your hat. All of the rain and sun rays will further distress the material of your baseball cap and make the color look more and more faded. You can also make your hat look dirty by stepping on it for a few times. NB: Keep in mind that when your baseball cap look dirty, you need to wash it properly to make sure it look at the best condition as well as lengthening its durability. 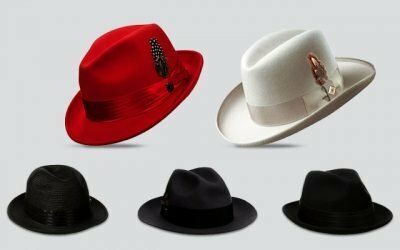 If you don’t know how you can wash your new baseball cap, take a look at this article https://thebesthat.com/clean-baseball-cap/. The next method will show you how to break in your cap using hot water. Before you do this method, make sure that your baseball cap’s color will not change or slightly fade in hot water. If you do want the color to fade, this is a good method you can try, otherwise, you should not use this method to break your baseball cap. Some types of baseball caps also very sensitive that you cannot wash them with hot water. In this case, you can consider changing to other methods. First of all, you need to prepare a bowl of hot water. In case you want to break in the whole baseball cap, including both the crown and the brim, you should soak both of the parts into the hot water. In case you want to leave the brim of your baseball cap firm, you should not soak it into the water. You might consider putting your hat into a bowl of cold water. However, this is not as effective as when you use hot water. In this case, you should leave your baseball cap soaked in cold water for about 2 to 3 hours. Leave the baseball cap inside the bowl of water for about half an hour to 1 hour. Remove the hat from the water, let it cool down. Then you can use a towel and dab it against your baseball cap so it becomes less wet. Repeat the step until your baseball cap become damp. While your baseball hat is damp, put in on your head and let it dry on your head. Here is another simple and effective method you can try to break in your baseball cap. All you need to do is washing your baseball cap inside a washing machine with mild liquid laundry detergent. You can wash it alone or with other hats. 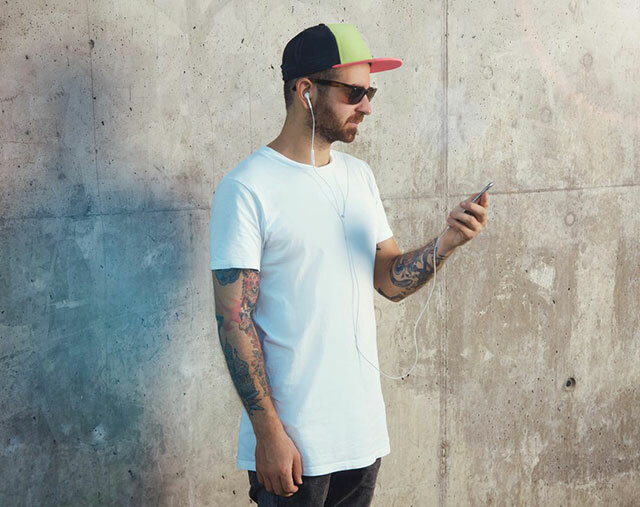 Don’t wash your new baseball hat with other pieces of clothes as the color might be transferred to other pieces of your clothing. Make sure that the hat that you are going to wash in the washable in the washing machine. 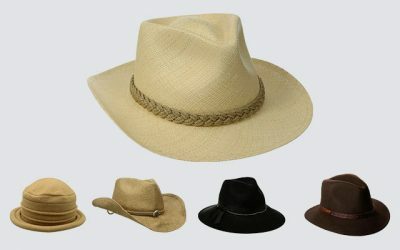 In case you want the color of your hat to look faded and worn out, you can try washing the hat for several times. Remember not to put your baseball cap inside the dryer as the baseball hat would shrink if you do so. Instead, you should put the damp washed baseball hat on your head and wait for it to dry naturally like what you do with other methods. 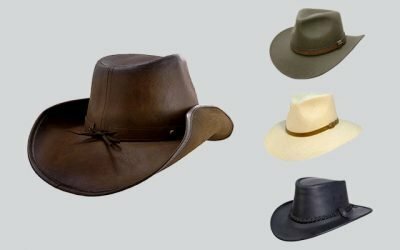 In case you want to break in the bill of your baseball cap, here are the methods that you should follow. You can curve the brim of your baseball hat and put it inside a coffee mug. Choose a mug which can fit the brim without you having to push really hard. In addition, if the mug is too big, you might not get the result you want. The perfect size of a mug should allow the 2 ends of the brims to touch each other. Make sure that you curve the brim inward. Set the mug aside and wait for a day. In the next day, when you take your baseball cap out, you will see that the brim is curved permanently. Another method you can try when you want to break in the bill of your baseball cap is to use a can or glass. You can use a can of energy drink; for example, or a beer can or soup can- whichever you can find at home. Then you can wrap the bill around the can. In addition, you can use a rubber band to secure the brim. After that, you can set the can aside and let it stay like that overnight. The bill will be perfectly curved afterwards. Alternatively, you can wrap the bill around a baseball. 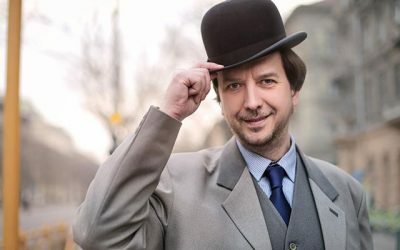 First, you should turn your hat upside down so that you can see the inside of the hat. Then you bend the bill of your baseball cap so that it touches the strap of the hat. While the brim is facing inside out, bend it so the 2 ends touch each other. You can put the baseball like that into a coffee mug or a soda can and leave it over night- just like the 2 first methods but with the brim curving inside out. You can place the baseball like that over night. The end result in the next morning is a less curved brim. 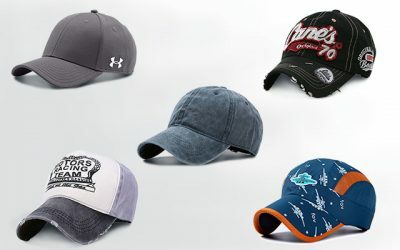 Finally, here are some small tips for you if you want your baseball cap to look worn out and tattered. 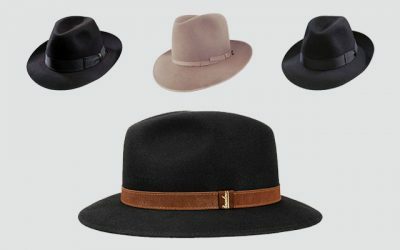 This is quite a trend all over the US and you can easily find a new hat but looking old everywhere. 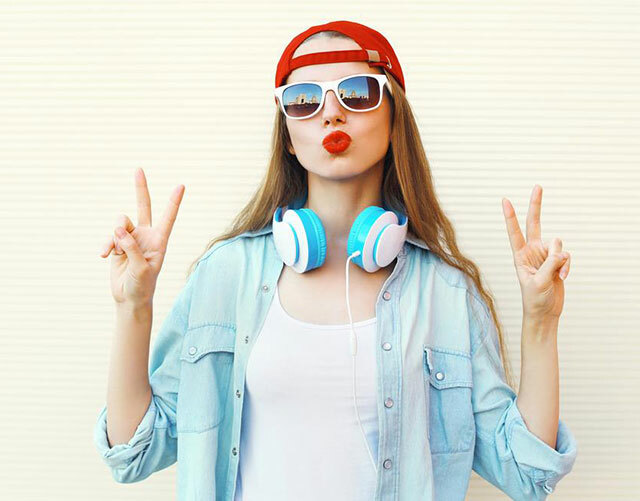 Wear the hat all of the times: wear your new baseball cap everywhere- when you go shopping, hang out with your friends and even when you stay at home. And wash it frequently so that the color would fade away. Use sandpaper: You can use a piece of sandpaper to rub around the edges of the baseball cap. Place your hat in the sun: When you don’t wear your hat, you can hang it out directly to the sun lights. These ultraviolet powerful rays will make the color of your baseball cap fade away in a very short amount of time. As you can see, all of the methods above are really easy to follow. And I can assure you that they are very effective as well. 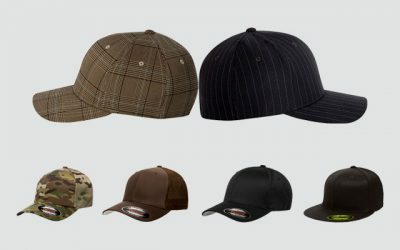 So now if you have just bought a new cap and want to be able to wear it comfortably, you should consider following these steps I mentioned above in the article. 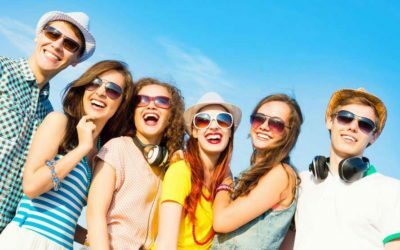 I hope that you would have a lot of fun time wearing the baseball hat and would be able to make your fashion statement shine.